The Netherlands’ most famous canal-side city has always drawn an international crowd, ever since its trading heyday in the 17th century – its ‘Golden Age’. Today, it’s a haven for visitors seeking a bit of boating, cycling, easy living and, yes, a touch of decadence. 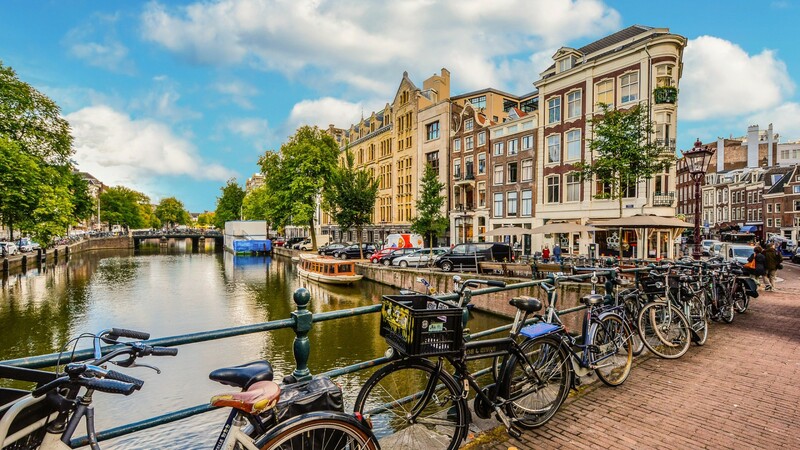 The city is famously liberally-minded, and while the coffee shops and red light district aren’t for everyone, rest assured there are myriad other cultural attractions, from the Van Gogh Museum to the Rijksmuseum to name just a couple.